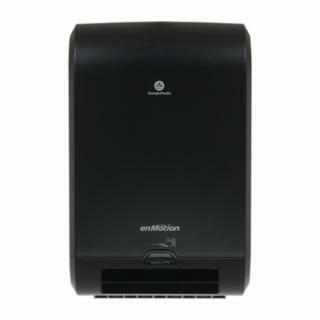 New from the brand that delivers 99.9% jam-free dispensing and 97% customer satisfaction: GP PRO’s enMotion® Flex Paper Towel System. With the day-to-day challenges facility managers face, it’s hard for them to find time to do it all. 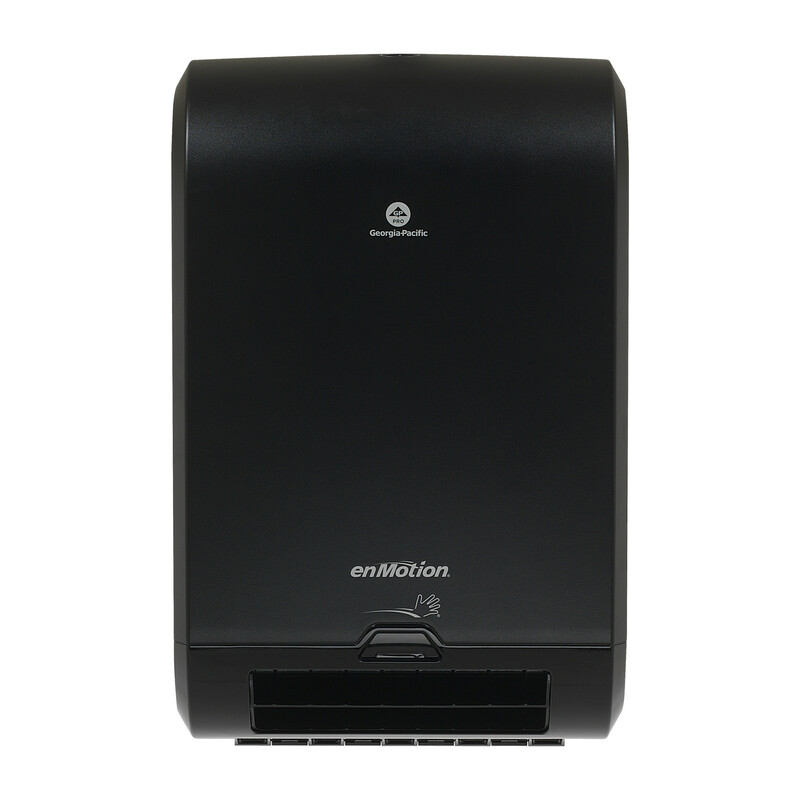 The new enMotion® Flex Paper Towel System is here to make things a little easier. Its Dual Roll Auto-Switch Technology consumes the smallest roll first, and allows for 100% utilization of each roll before it switches to the roll on standby. That means ZERO waste. The intuitive design of enMotion® Flex makes it easy to train custodial staff—and helps make refilling easy. *Only available via one, lifetime, lease agreement with GP PRO or authorized GP PRO dealer.